Healthy Easter eggs are hard to come by. But just because you're trying to be healthy, doesn't mean you have to miss out on treats. Easter is a healthy-eater’s worst nightmare. Between the sugar-filled Easter eggs and the sticky-sweet hot cross buns, it can feel impossible to make the ‘right’ choice. And finding healthy Easter eggs? Practically impossible. That’s why we’ve done the work and found treats that won’t do damage to your waistline or send kids into a sugar-fuelled dash and crash. Sub-out the marshmallow eggs and sub-in these indulgent, guilt-free treats that will have you hunting around the house for more. These mini chocolate slabs are the perfect treats to hide around the house. 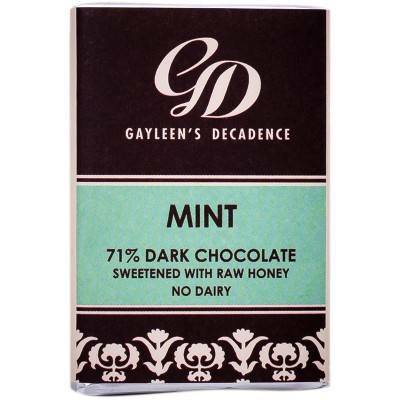 It's 71% dark chocolate and made with raw honey and sustainably sourced cocoa. 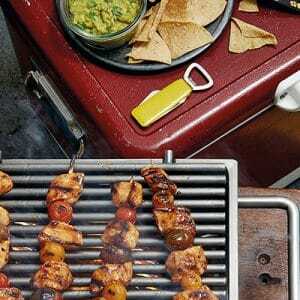 There are also no artificial additives, preservatives or flavours, and no cane sugar either. And did we mention it's dairy free, too? 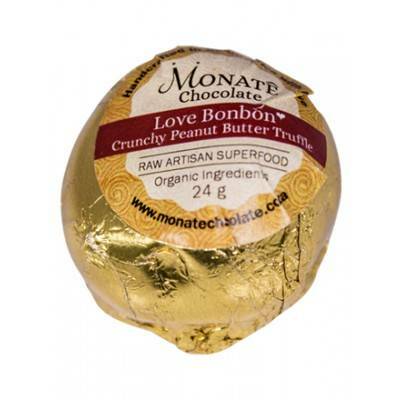 These soft, sweet truffles with a soft centre made of organic peanut butter come in two, which means double the enjoyment. 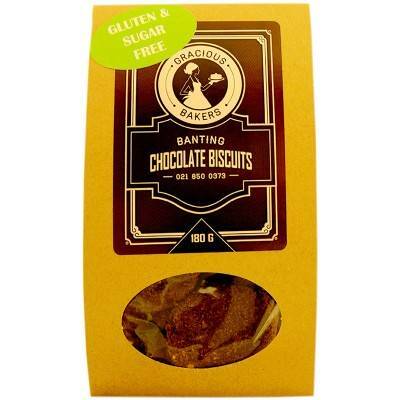 They are also vegan-friendly, gluten free and free of refined sugar. It's the ultimate Easter egg-like treat without the sugar headache or guilt. 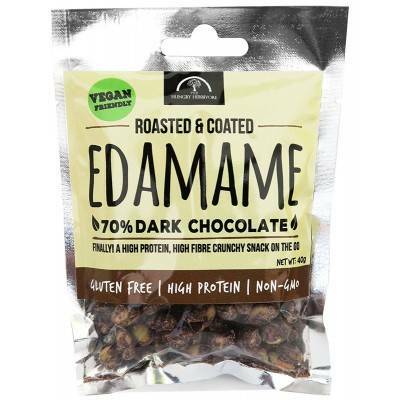 This is for those who like to try something a little different; chocolate-coated edamame beans. It's high in vegan protein and fibre and better yet, edamame is rich in manganese, phosphorus, and vitamin K. These do contain some sugar though, so if you're avoiding sugar pick one of our other choices. This banana-nut snack bar will keep your kid’s energy levels up, without a sugar crash. 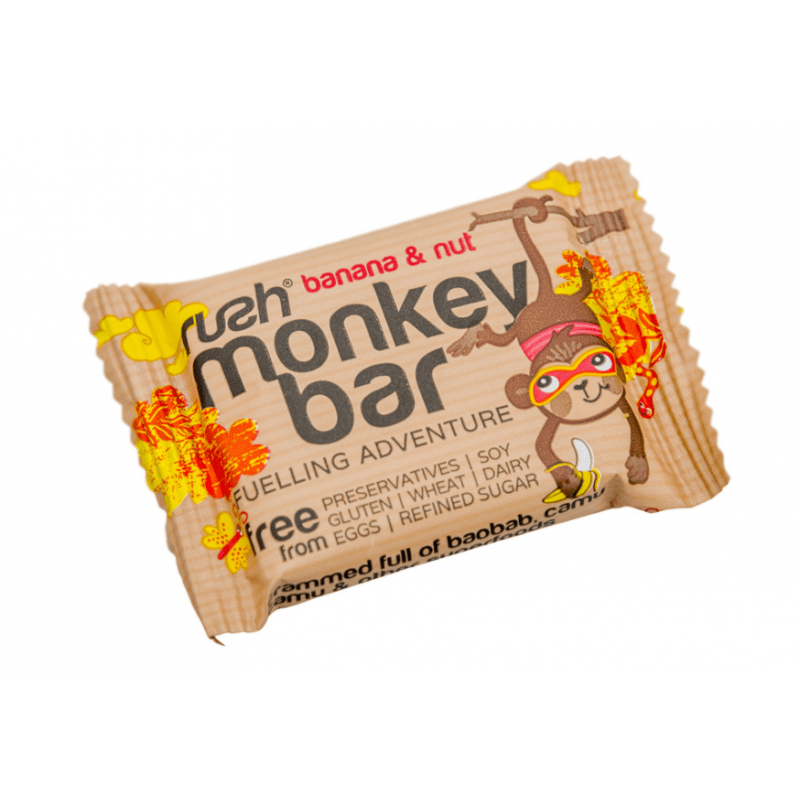 RUSH Monkey Bars are free of wheat and gluten. They’re also vegan-friendly, with no dairy, eggs or honey. Plus, they're the perfect size to hide. Not a fan of banana and nut, or just looking to try out a couple flavours? 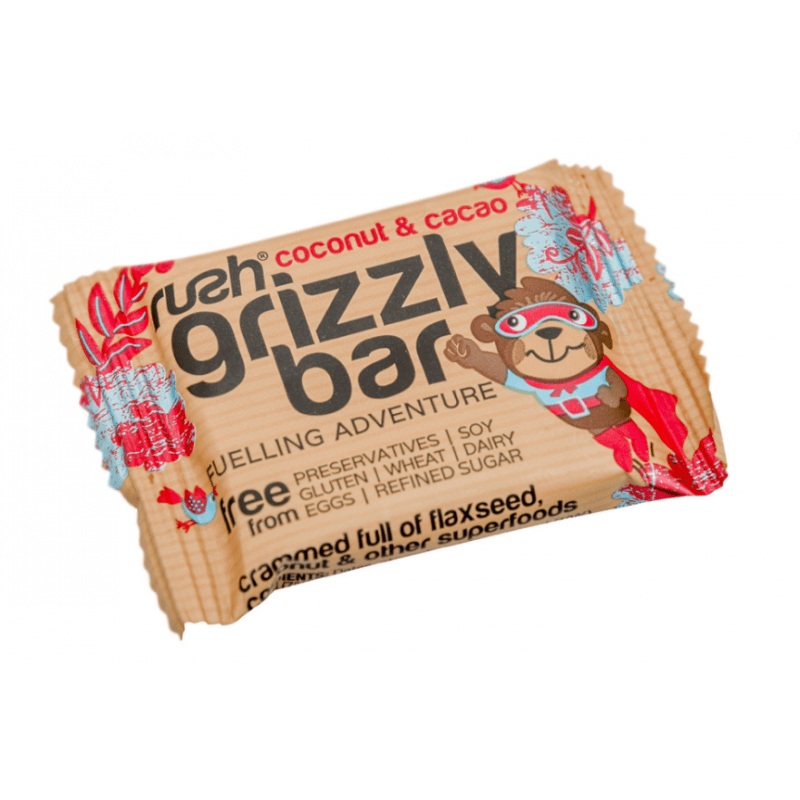 The coconut and cacao-flavoured RUSH bar is a winner. 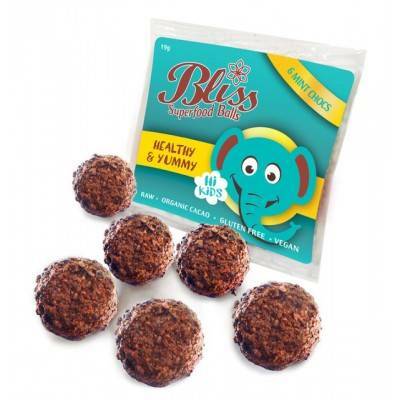 Cacao, dates and almonds have been blended together with a dash of superfoods, to create this raw treat. These sweets are a great sugar-free treat for kids (they contain xylitol). And they'll get a burst of flavours; the Berry SparX comes with blueberry, blackberry, raspberry, and strawberry-flavoured hard candies. 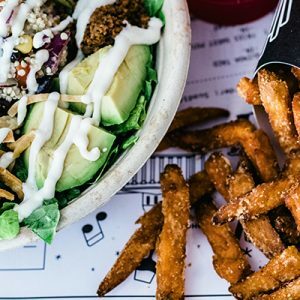 Coconut has had its moment but it's here to stay. 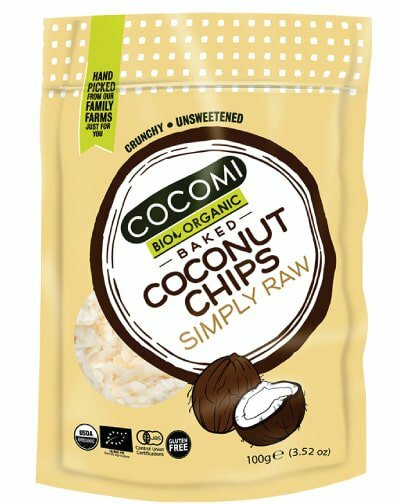 We're big fans of tossing a handful of these over our smoothie bowls are using them on top of cakes. But they're best straight out of the bag as a snack. Best part? They're low GI (you can bet your Easter eggs aren't), and free from added sugar, salt, artificial flavours, colours and additives. 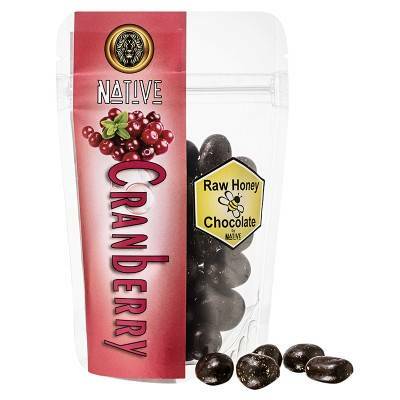 These chocolate-coated cranberries are sweetened with raw honey (and free from refined sugars) and finished with crushed almonds. They're chewy, tart and bittersweet thanks to the chocolate and raw honey. The resealable bag is the real winner for us on this one, though. Here at MH we're big fans of peanut butter because of the protein it packs. 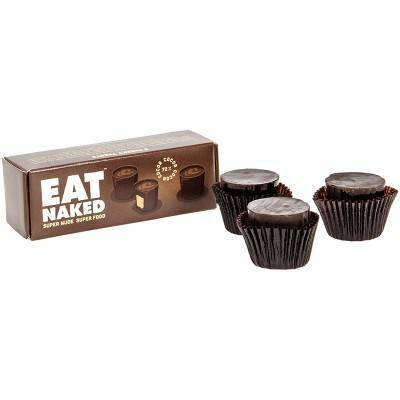 These cups are filled with peanut butter sweetened with honey and covered in 72% dark chocolate. You'll get the same surprise as when you bite into a marshmallow Easter egg but without the non-nutritious ingredients. At only 100 calories per serving these double chocolate cookie bites will be your new favourite treat. And kids will never know they're eating something that's actually good for them. 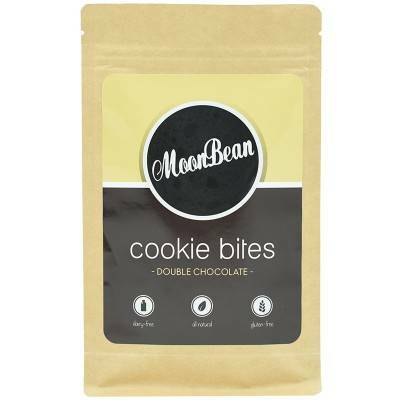 Moonbean Unbakery has used real natural ingredients like raw honey, cocoa butter and organic coconut oil. 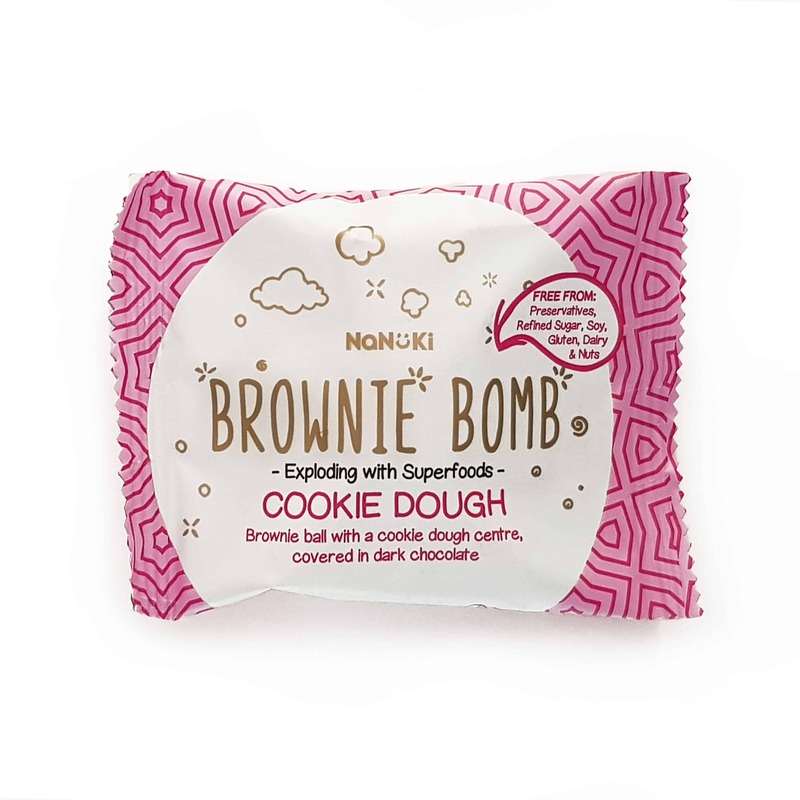 Plus they've also added some vitamin E.
There's nothing more indulgent than a brownie or cookie dough. But, when they're combined into one dark chocolate-covered snack with 6 different superfoods there's no way you could go wrong. Plus, it's dairy, lactose, gluten, soya and peanut-free. This one is for those who aren't fans of cocoa, we know they're few and far between. 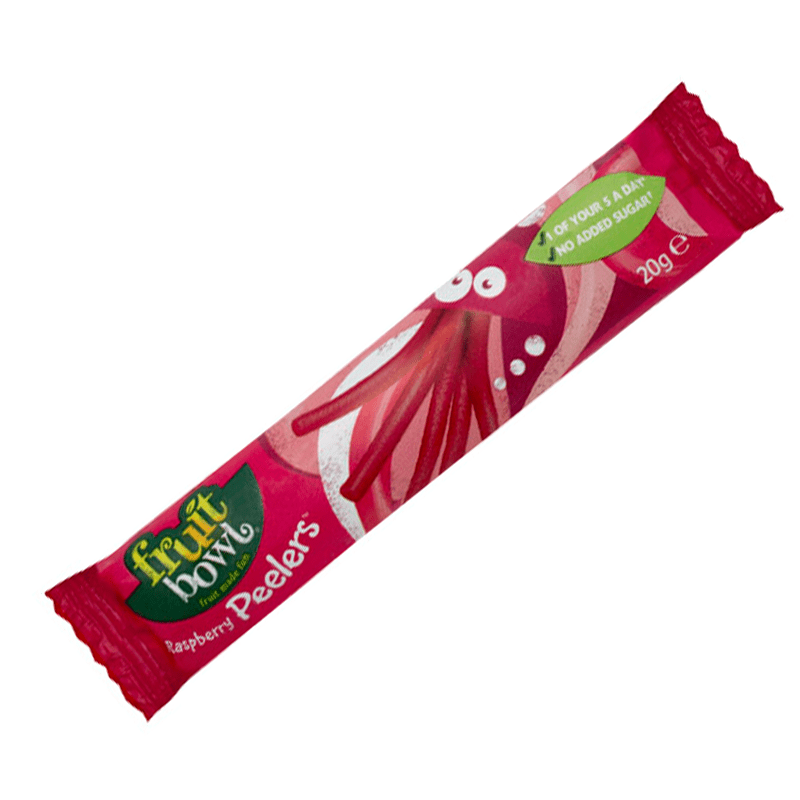 Fruit Peelers are made of 100% fruit with no added sugar and their delicious raspberry flavour make them the ultimate easter no-chocolate treat. 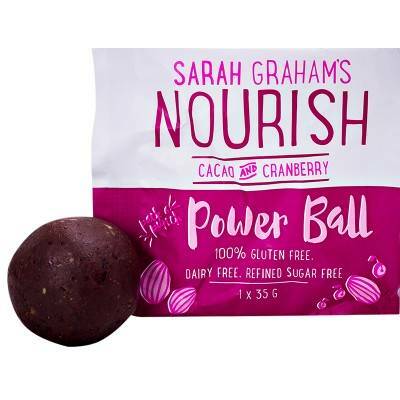 Local foodie Sarah Graham has created a range of naturally nourishing snacks that will become a firm favourite with your whole family. They're made from dates, raw cacao and cranberries and they're packed with benefits. Dates contain natural fruit sugars and fibre, raw cacao is a superfood rich in magnesium and antioxidants, and cranberries are an excellent source of immune-boosting vitamin C.
Meet the moist date and cocoa bar, with a crunchy biscuit base and a raw chocolate coating. Blindfold someone and they'd think it's unhealthy. But it's packed with some serious superfoods; hemp, moringa, lucuma and spirulina. What it lacks though? It's dairy, egg, gluten, soy, peanut and artificial flavour-free. What a winner. You'll get 6 bite-sized balls in this pack which means they're a great small treat (and are easter-egg hunt approved). 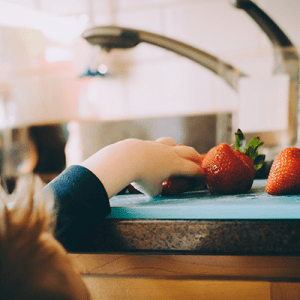 You just have to take a look at the ingredient list to know they're a good pick for the kids (or you, we won't judge). 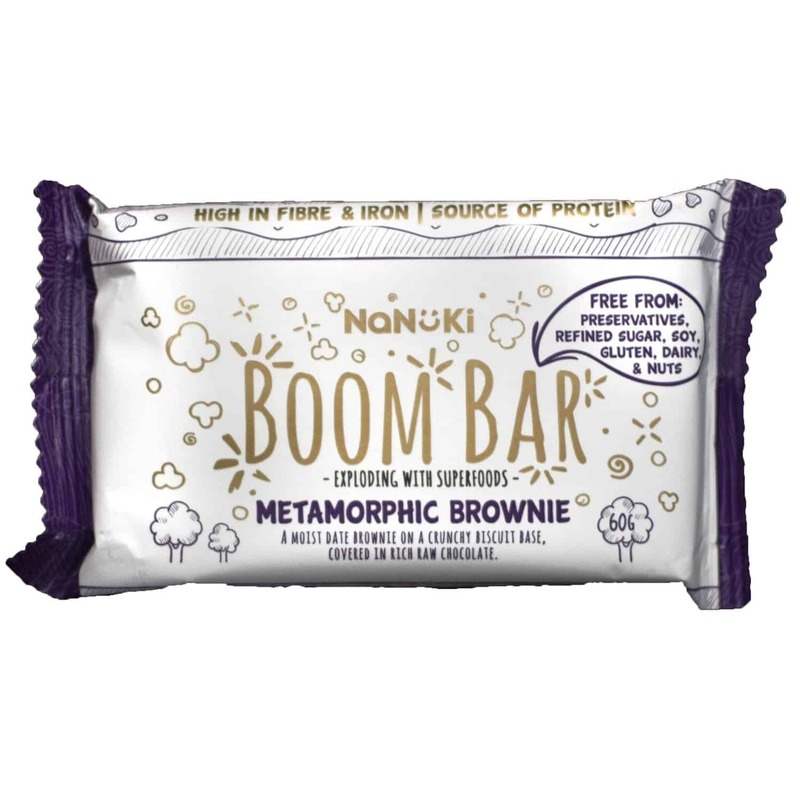 They're made with organic raw cacao, baobab, mint extract, dates, raisins, vanilla powder, macadamias, cashews and Himalayan salt. Spirulina, wheatgrass and kelp have been added to this already tasty and nutritionally-sound treat to take it to the next level. 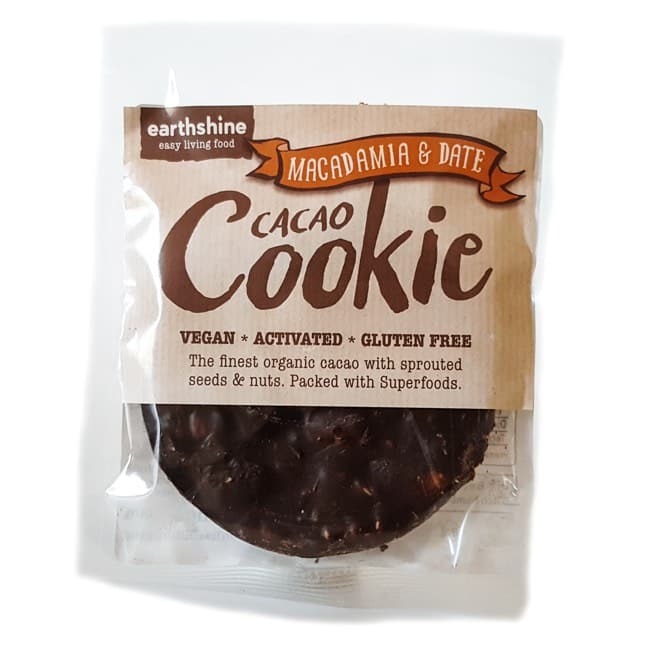 We're big fans of this snack-sized power-packed raw cacao cookie. Fan of caramel? This snack is the ultimate healthy, sugar-free treat. 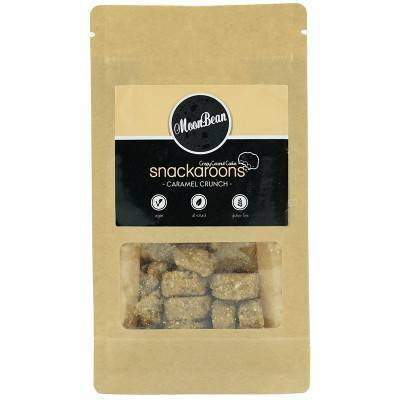 The morsels are handcrafted with creamy coconut and dairy-free caramel. and the organic coconut oil, cashews, Himalayan salt and vanilla have been prepared with low temperature dehydration that preserves the naturally occurring nutrition and enzymes, so they’re full of unspoilt fatty acids, minerals and vitamins. But what if you do end up over-indulging over the easter period? Meet Coach Trevor Lagerwey. He’s put together the ultimate workout plan to get you ripped. 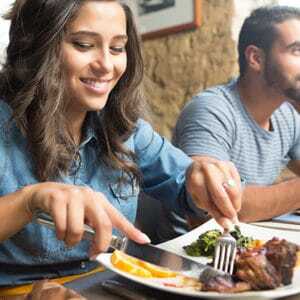 We’ve also got the best nutritionally-sound eating plan for your time and money. All you need to do? Sign up at speedshred.co.za and put in the hard work. In just 12 short weeks you’ll be looking at the dream body you’ve always wanted!